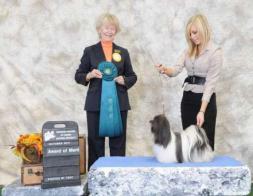 2010 Top Female Havanese in Canada! 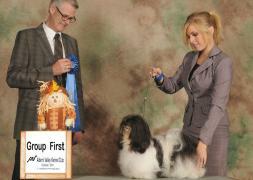 2011 Top Female Havanese in Canada! 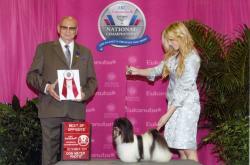 and she brought REO to #1 Female Havanese in the Country.